A church is Boscombe is taking steps to help the area’s immigrant community to better integrate into daily life. 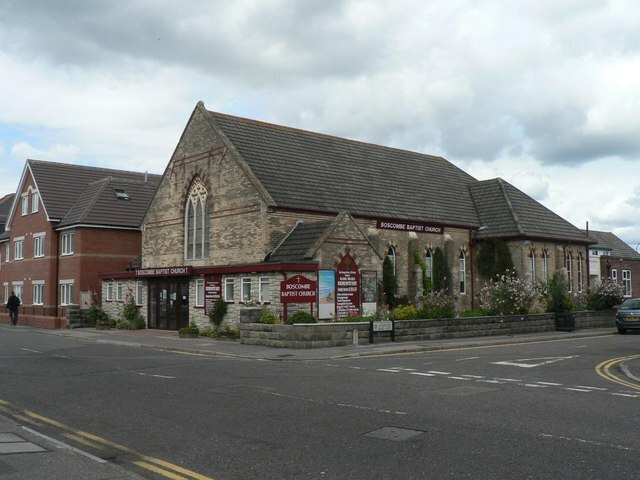 Boscombe Baptist church on Palmerston road is offering free English lessons to anyone who wants to improve their grasp of the language. 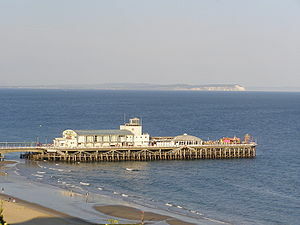 Boscombe is an area with a high immigrant population, with residents ranging from countries of origin including Poland, Iraq and India. The lessons take place every Tuesday from 4.15pm and are already proving very popular with the local community. Elizabeth Anne-Dukes, one of the church’s foreign language teachers, says she thinks the lessons provide an essential public service: “I think that learning the local language allows people from different countries to become closer integrated into the community. The lessons are taught on a variety of expertise levels – from beginner to advanced, and have been attended by students from a number of different countries. The church’s Minister, Reverend George Haines, says that he thinks work like this is an essential part of the church’s place in the community: “I’m never one to believe church is only open on Sundays. “It saddens me when you go past lots of churches and the doors are shut – they only do services on Sunday morning and Sunday evening, if that.